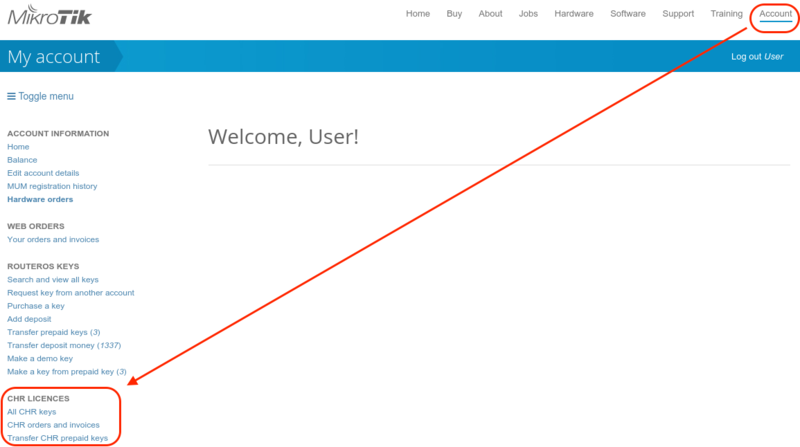 After the initial setup, a CHR instance will have a free license assigned. 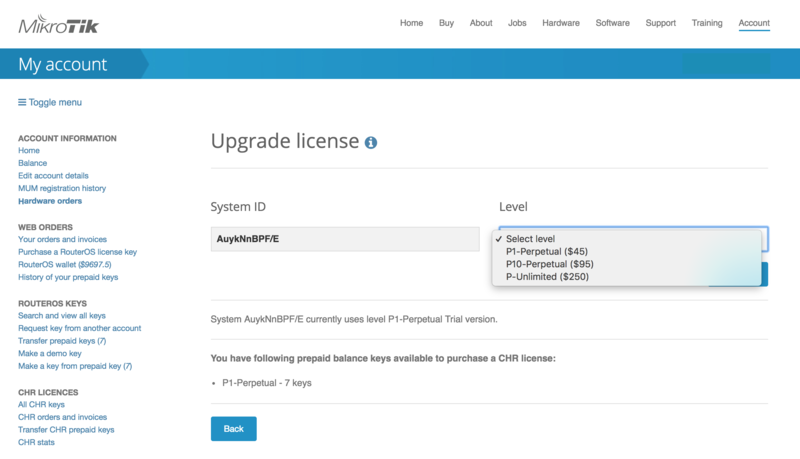 From there, it is possible to upgrade the license to a higher tier. 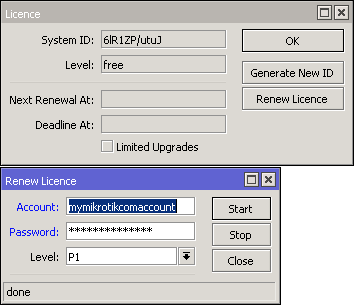 Once you have a trial license, all the work with the license is done on the account server - here it is possible to upgrade license to a higher tier unless it is p-unlimited already.